I Am A Spoonie! Are You? Are YOU a spoonie? Come and find out! The great thing about "The Spoon Theory" is that it isn't solely designated for individuals living with lupus. It can also relate to just about any illness from fibromyalgia, to CFS (Chronic Fatigue Syndrome), and even cancer. It pertains to just about any "invisible illness". 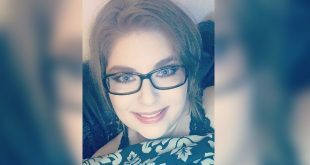 We've been inspired by an awesome lupus warrior, and in celebration of Invisible Illness Awareness Week We have a NEW post I'd like to share with each of you! Too often we find many of us forgotten, looked over, treated as if we were invisible! It's time to shed the ignorance of others & bring light to our illnesses! If we don't spread awareness lovies, who will!? Enjoy the NEW post! 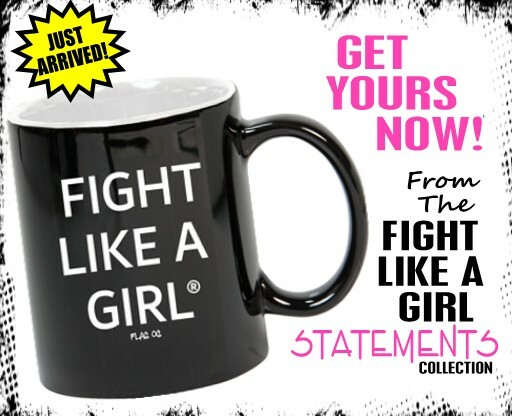 It's guaranteed to spark some inspiration ♥ & as always don't forget to pass it on. 30 Things About My Invisible Illness You May Not Know ! 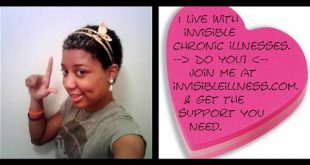 National Invisible Chronic Awareness week was created by Lisa Copen in 2002. She chose THIS year, 2010 for her "Each One Can Reach One" campaign which demonstrates how one person can help another, its completely anonymous unless the "do-er" chooses not to be. The beauty of it is that complete strangers are making a difference in the lives of those living with chronic pain! 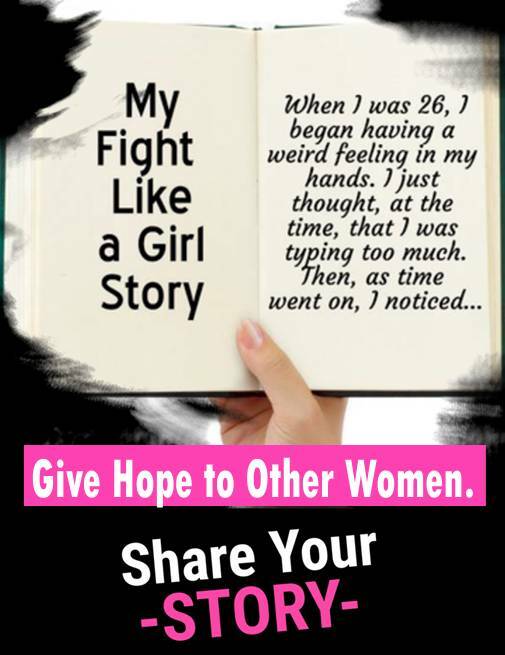 Of course I have to do my part and blogging for Invisible Illness is just one of them! I want to share some things about my own invisible illness that many of you may not have known. Knowledge is power lovies, and thats just one reason why we should all help to spread it! Each ONE can reach ONE! Newly Diagnosed With Lupus…So Now What? I can remember having lupus symptoms like joint pain and extreme fatigue as far back as six years ago. For many of us Lupus has always been a silent disease until that day we are struck with a severe flare up. The road has been rough, but I'm glad to finally know my health status after being in the dark about it for so many years!